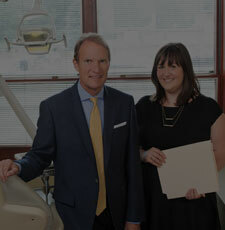 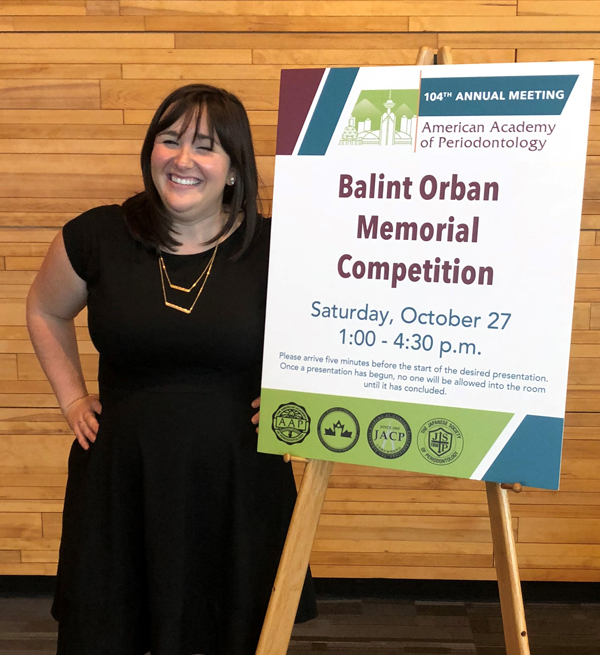 The prestigious Balint Orban Memorial Competition has been a featured event at the American Academy of Periodontology’s Annual Meeting since 1960.  It provides a platform for clinical or basic research to be presented by current periodontal residents or Periodontists who have completed their training no more than 18 months prior. Presentations, which address advances in clinical periodontics, basic sciences, or related subjects are judged by the AAP Continuing Education Oversight Committee, and eight winning finalists nationwide are selected to present at the AAP’s Annual Meeting Innovations in Periodontics session.